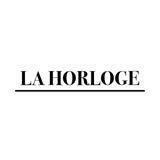 @lahorloge is on Carousell - Follow to stay updated! 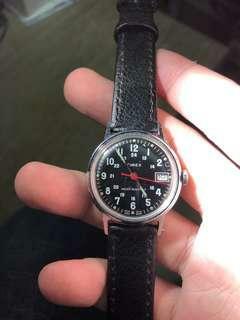 Vintage TIMEX military watch, 31mm Mechanically running smooth. 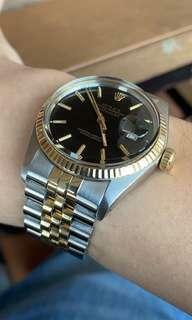 Dial condition is great, not reconditioned.